Are you all as excited for the holidays as me? 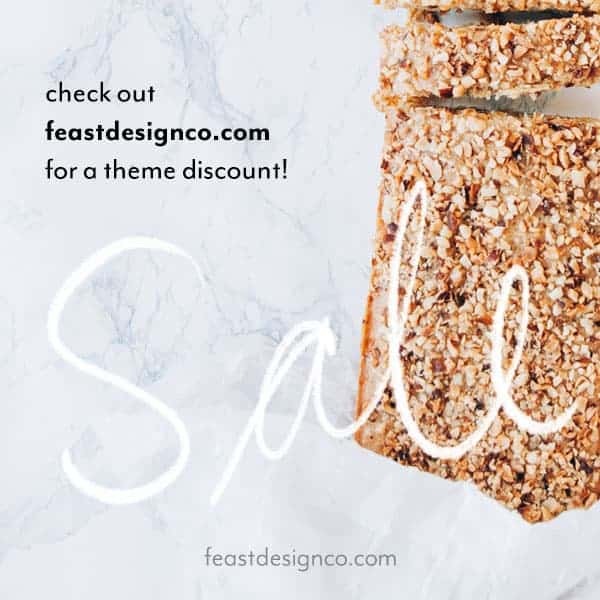 This is absolutely the most fabulous time of the year! Family, friends, joy and time to eat a whole lot of homemade cookies and delicious food! I will enjoy it all but afterwards I’ll be working on getting my family back to healthier eating. 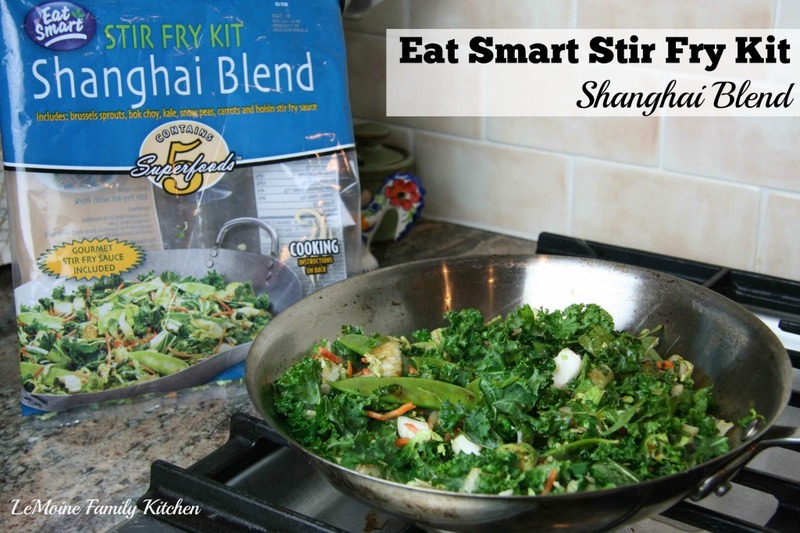 Heres the good news, its absolutely possible to get right back on track when products like Eat Smart Stir Fry & Salad Kits are there to make it easy for you! With so many different options, like this Shanghai Blend Stir Fry, delicious and easy are within your reach friends. I have to admit, when it comes to Asian inspired recipes, I struggle with getting the sauce part just right. Thankfully I don’t have to worry about that now! Eat Smart has got us covered! 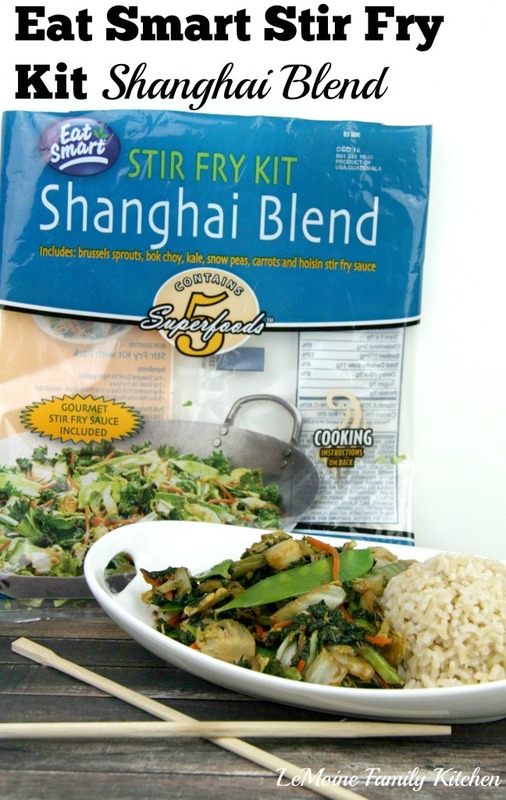 The Shanghai Kit that I cooked up here is packed with five superfoods; brussel sprouts, kale, carrots, bok choy and snow peas! The hoisin sauce that it comes with is a little sweet, a little tangy, a little salty and whole lot delicious!! Its just a perfect complement to the vegetables. These kits could not be any easier to put together and all the prep work to a great healthy meal is taken care of for you. To make this stir fry simply heat up a pan over high heat, add the vegetables and sauce to the pan and cook for 3-5 and done! The vegetables are incredibly fresh, crisp, flavorful and with all that green goodness you know you are eating well! 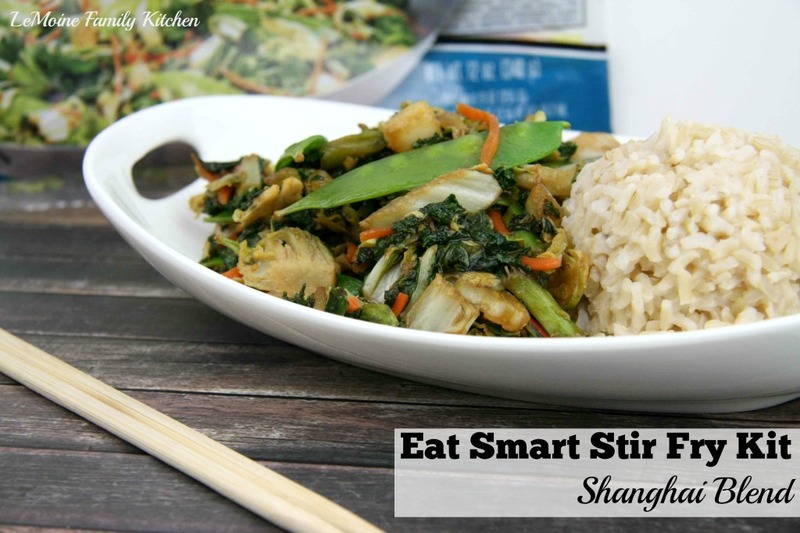 I served this Eat Smart Shanghai Stir Fry along with some brown rice. If you wanted to add a little bit of protein in there, simply sauté some chicken breast or lean beef in the pan with a little spritz of olive oil until cooked through. Remove the meat from the pan and cook the vegetables and sauce as I mentioned. Toss in the chicken or beef and serve. All the varieties that i’ve tried are absolutely mouth watering! The salad kits are bright and refreshing! I especially loved the Sweet Kale Salad! A combination of 7 superfoods including kale, green cabbage, broccoli, brussel sprouts, chicory, roasted pumpkin seeds and dried cranberries all tossed in a wonderful poppyseed dressing! Eating healthy has never tasted so good! Also available are bagged fresh vegetables, slaw salad kits and vegetable trays! 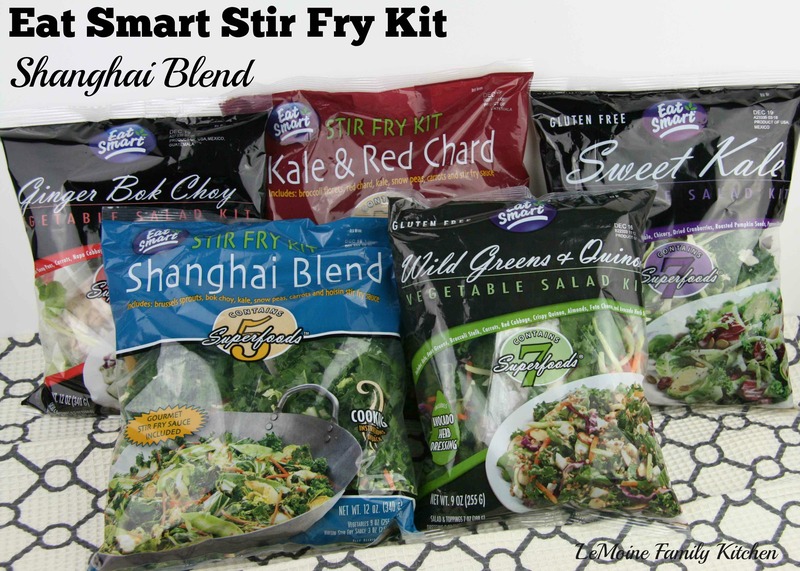 To find a store near you that carries the incredible line of gourmet Eat Smart Salad & Stir Fry Kits click HERE. 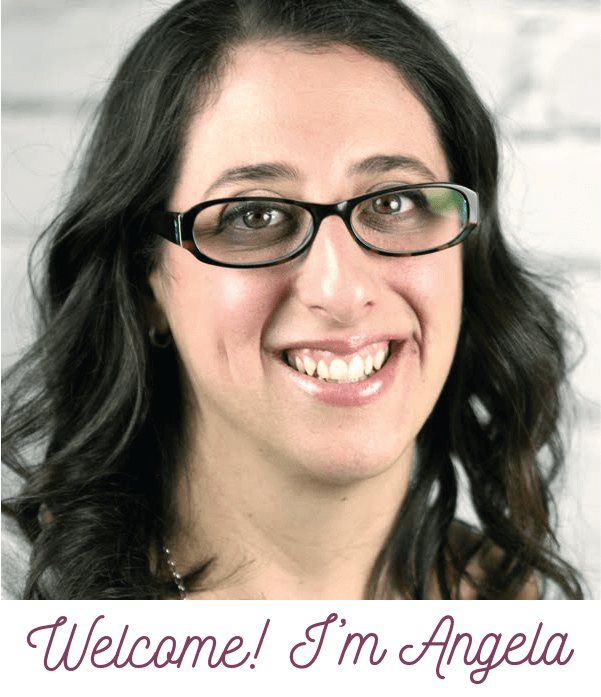 For more information including quick and healthy recipe ideas, visit www.EatSmart.net.